Drink up, folks! 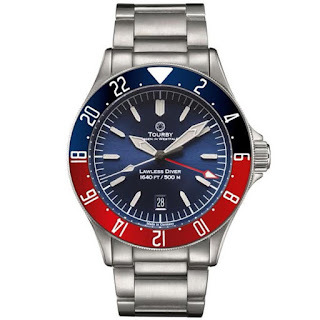 This is Tourby’s proposed Lawless Diver GMT in two refreshing variants, Pepsi and Coke. 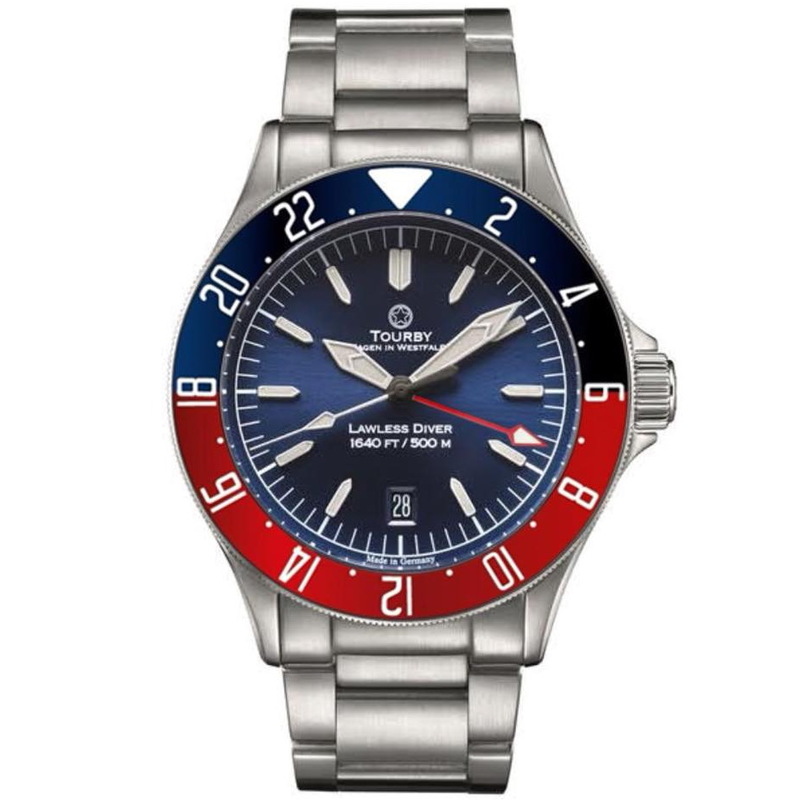 We’ll likely see a glut of Pepsi GMTs after Rolex and Tudor’s recent two-tone red and blue bezel’d GMTs were revealed and so well received, last month. Coke, Pepsi, root beer – any word on an orange and green Lilt variant, anytime soon?! 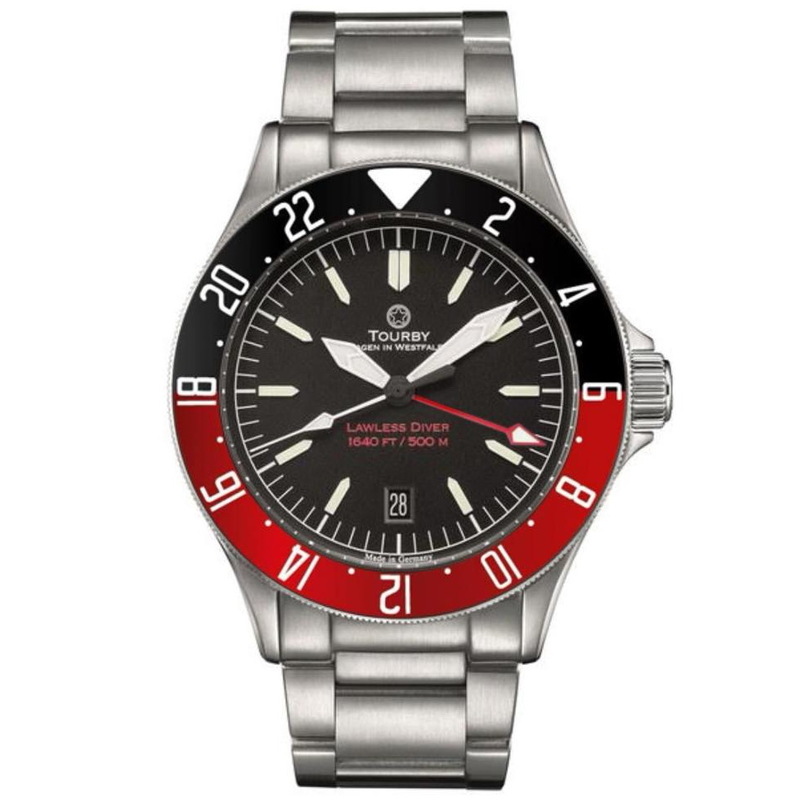 ;) What are your thoughts; are you a fan of two-tone GMTs?